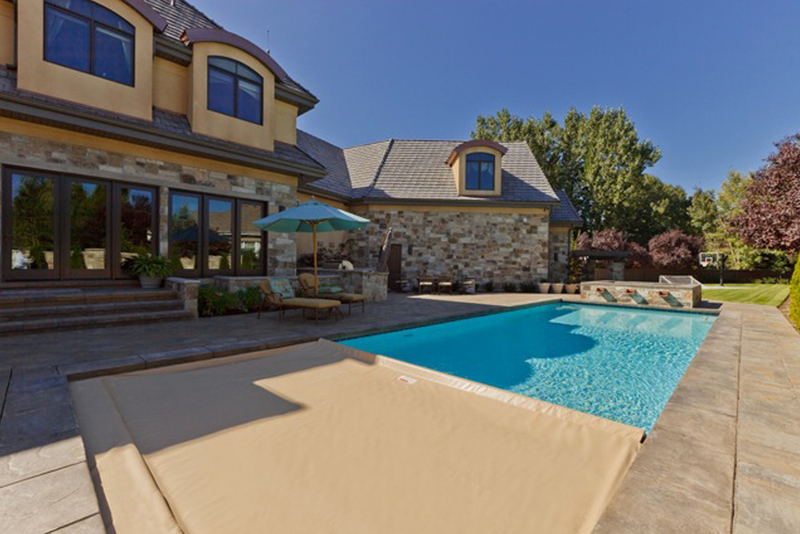 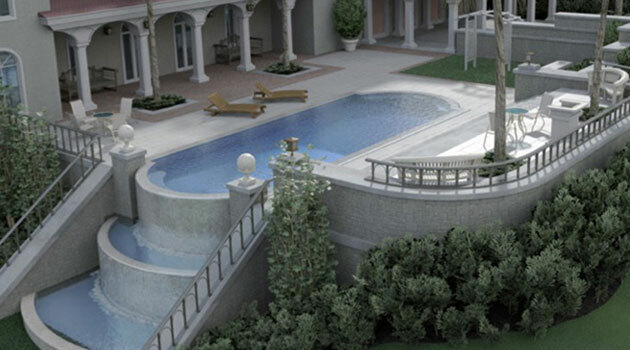 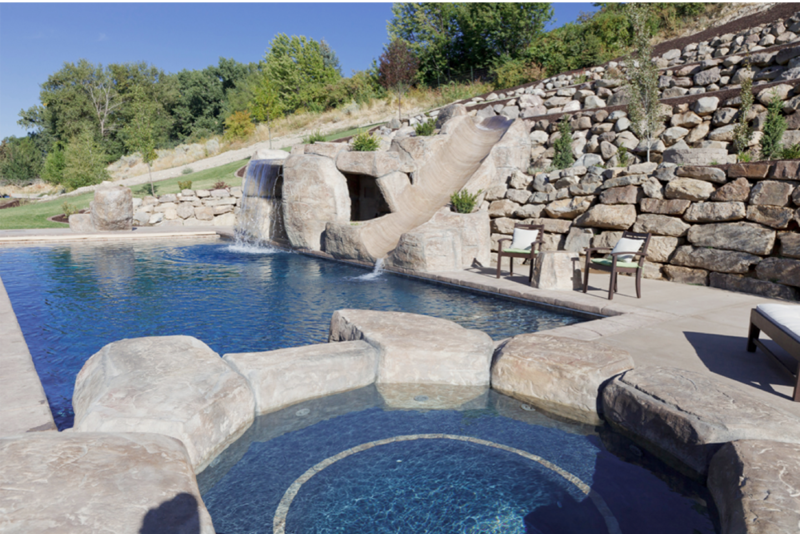 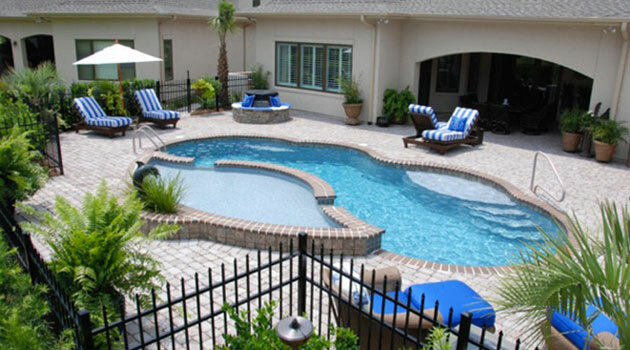 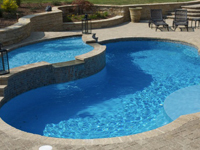 At Blaiser Pools, our one piece Trilogy Fiberglass Pools are not only used in many residential settings, but they are state approved for commercial projects, including hotels and motels, physical fitness centers, neighborhood association pools, and even public swimming pools. 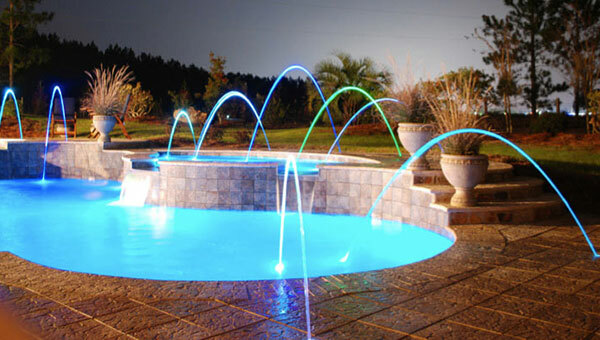 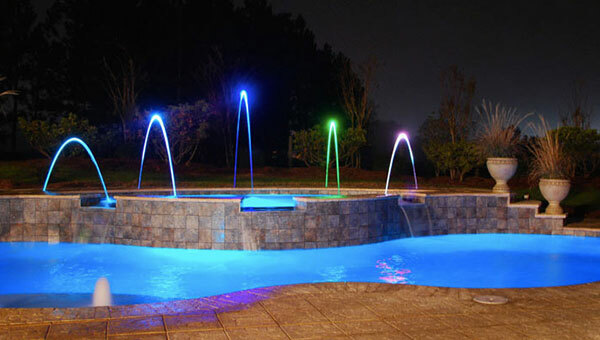 Click the logo to see additional information including pool sizes, shapes, warranty information and more. 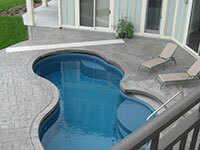 Blaiser Pools is a Trilogy pools dealer. 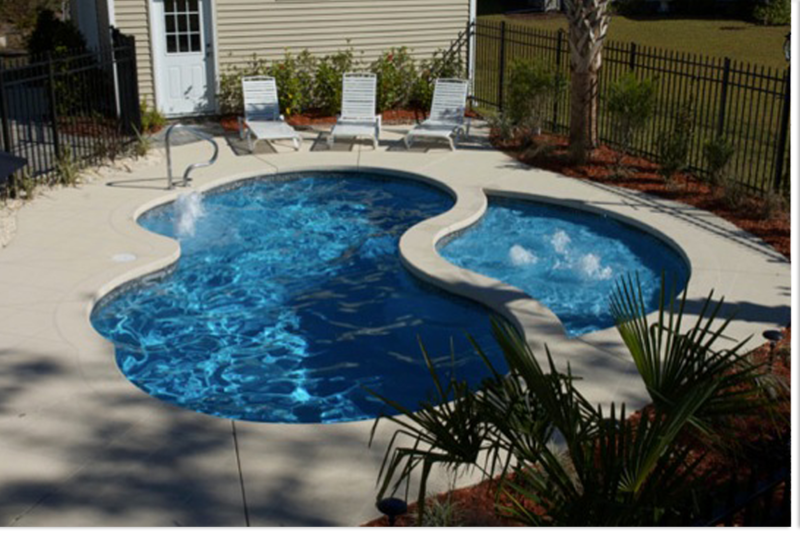 All Trilogy pools come with a lifetime warranty. 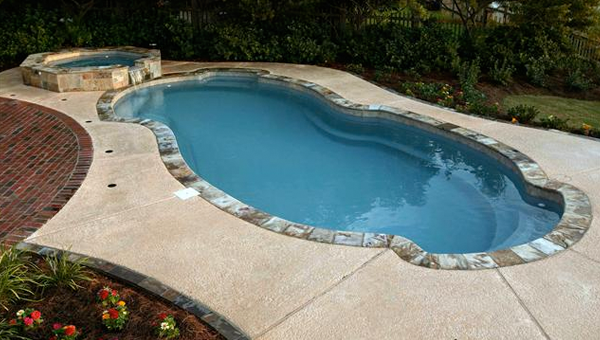 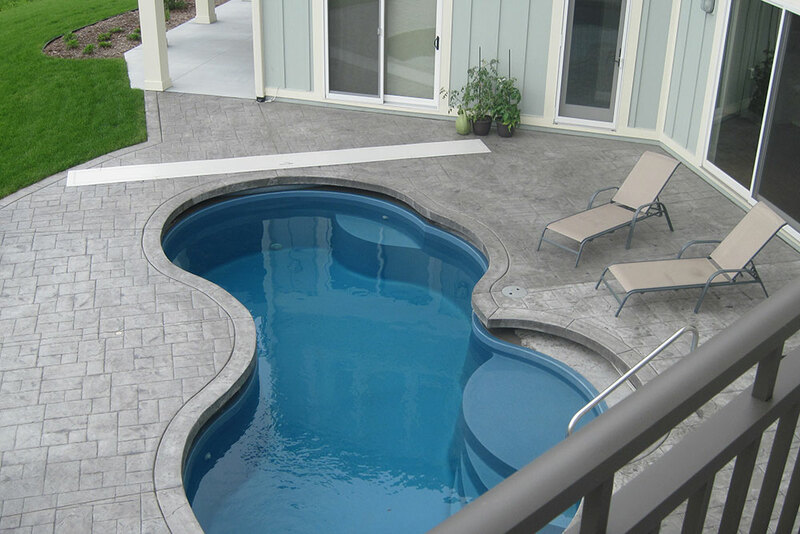 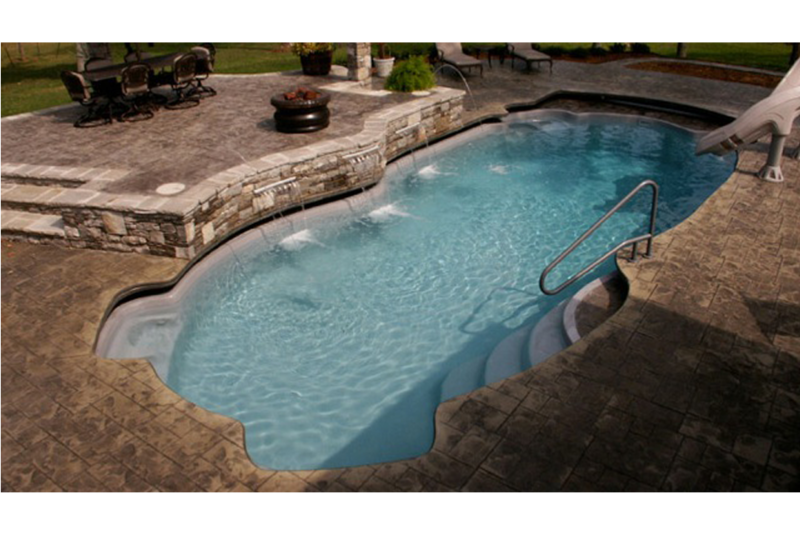 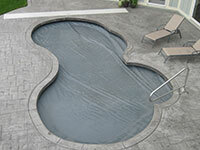 Trilogy Pools come in hundreds of shapes and sizes. 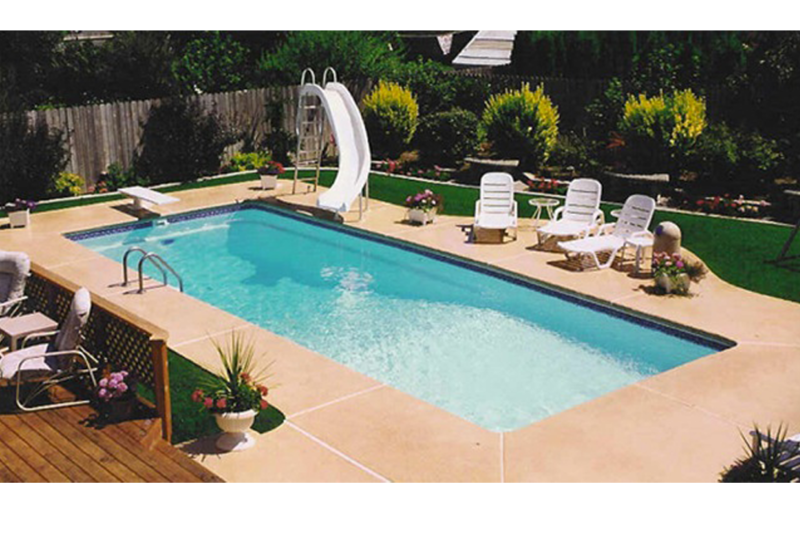 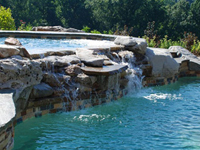 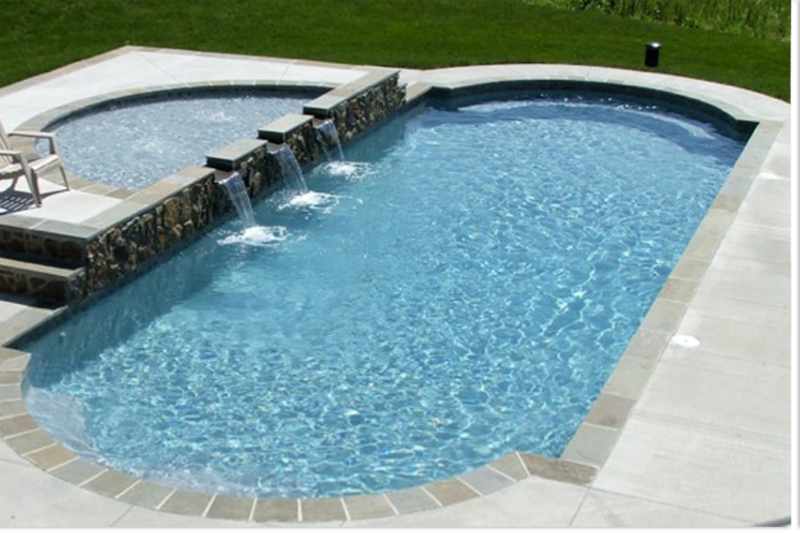 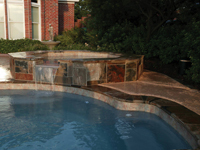 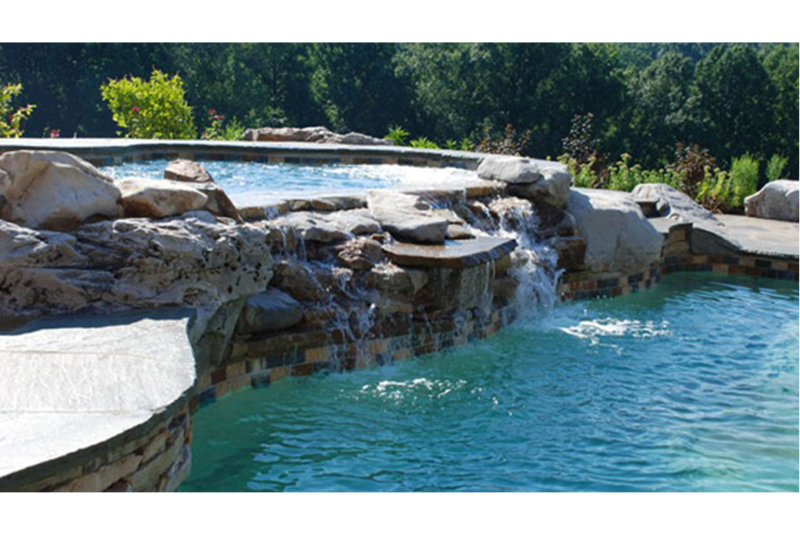 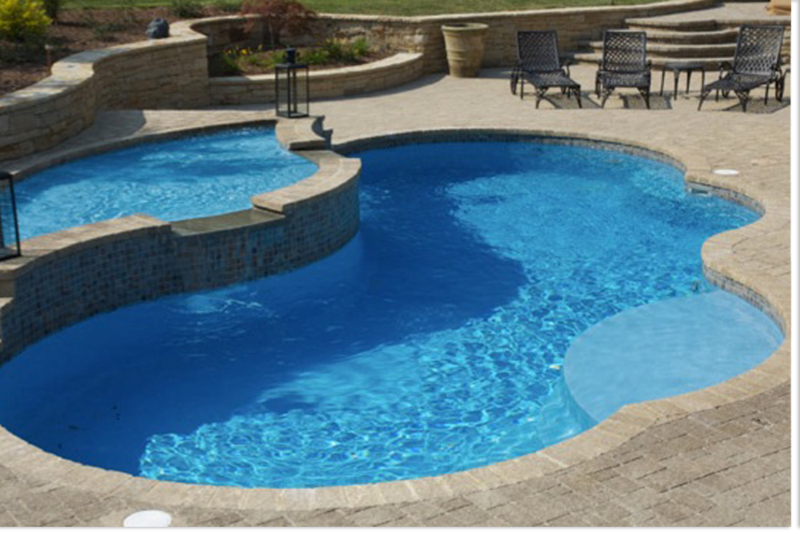 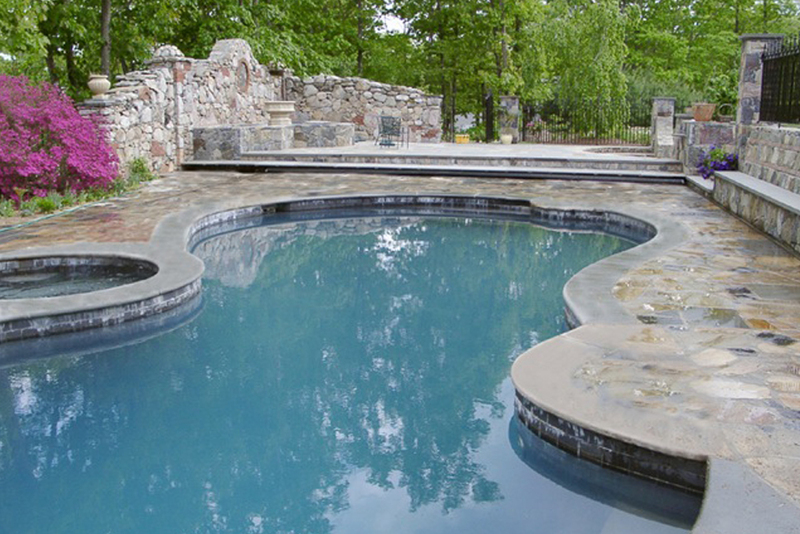 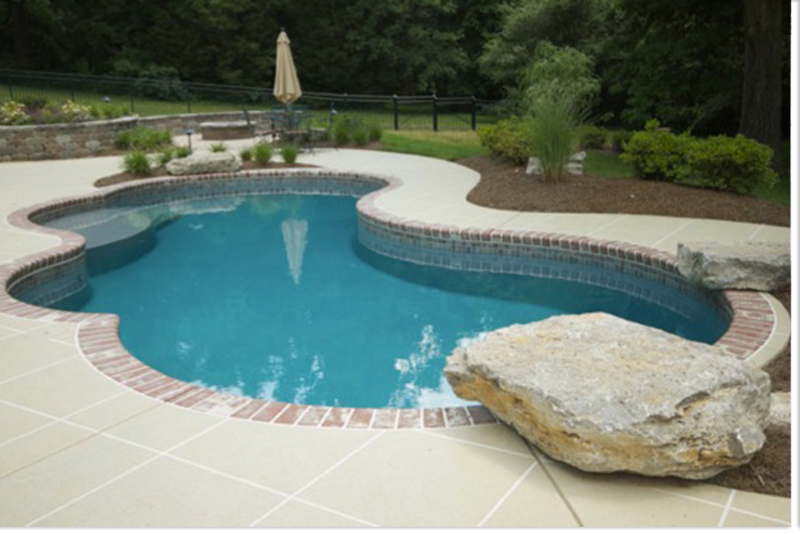 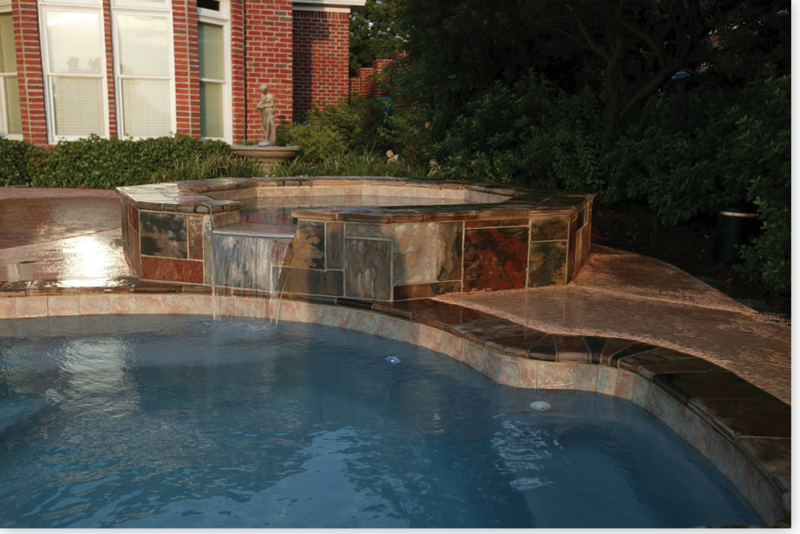 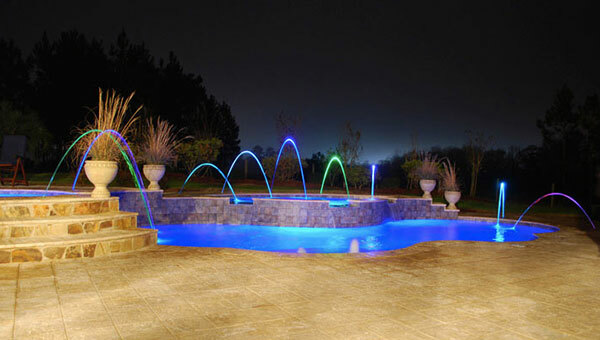 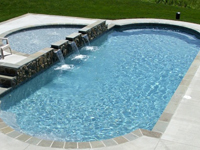 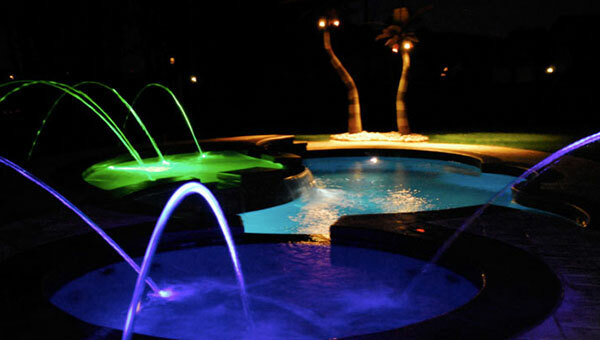 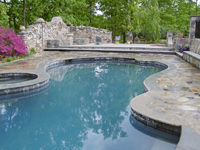 See the many options available with Trilogy Pools. 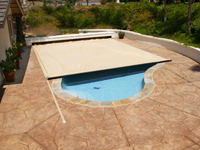 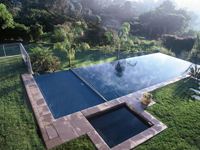 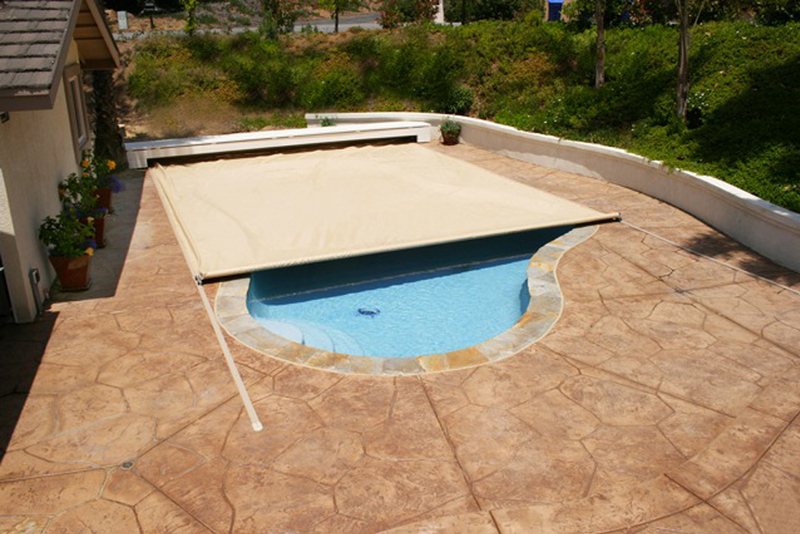 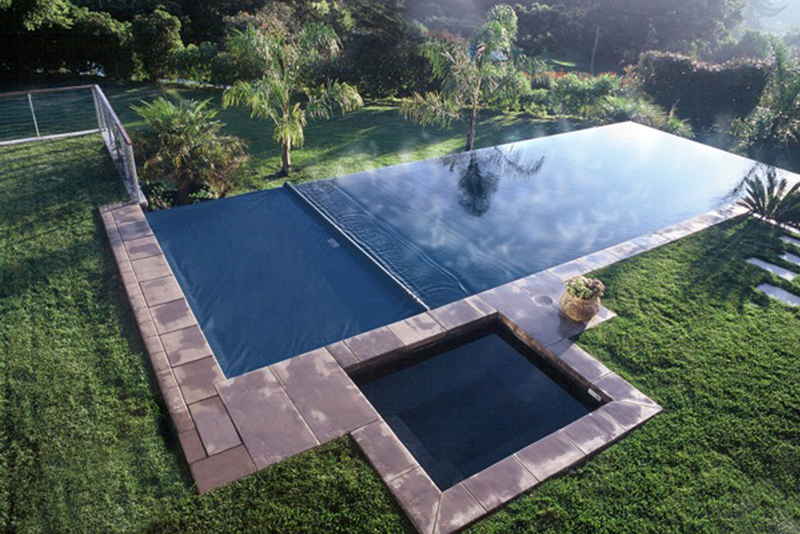 Complete line of automatic pool covers, please see the “keep your family safe” section at www.TrilogyPools.com.